Property Lovers! 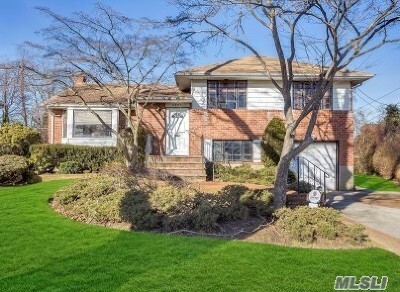 Rare Expanded Brick Split Level With 4 Bedrooms Up Situated On Parklike 76X191 Private Setting. Rear Family Room Extension With Wood Burning Fireplace. 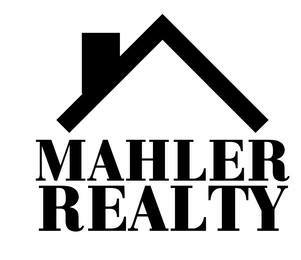 Some Hardwood Floors, Double Closets, Gas Hot Air Heating Gas Cooktop, Gas Dryer. Inground Sprinklers. Generous Living Space. Master Bedroom Suite Has Shower Full Bath. Attached Garage And Unfinished Basement.